RogueTerm is available right now in the app store . 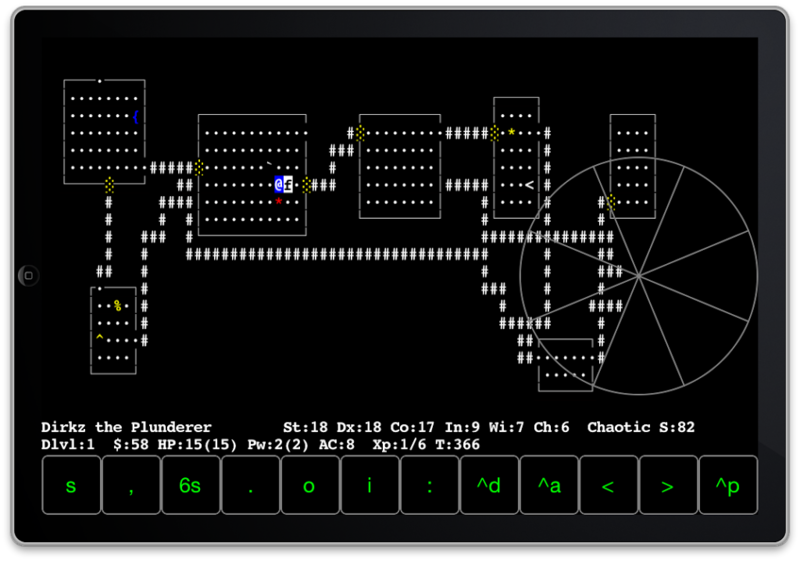 Get it now while supply lasts and connect to your favorite roguelike server. And don’t forget to let me know about your experience with it. 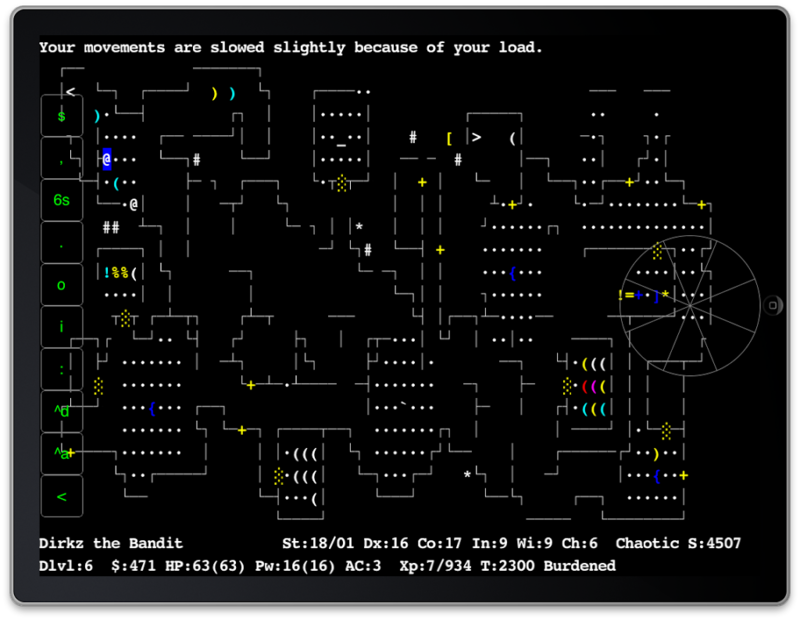 This entry was posted in crawl, dcss, nethack, roguelike, rogueterm on 2011/09/03 by dirk. 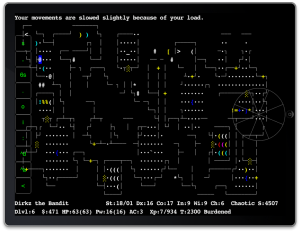 I’ve used it mostly for connecting to NetHack servers, but DCSS looks playable too. The 0.9.0 seems to have some glitches due to UTF-8, but nothing preventing you from playing (and should be fixed soon). You can add and delete servers and create and edit shortcuts. It’s an iOS 4.x universal app with retina support and should appear in the app store soon (next Wednesday if all goes as planned). App store link to follow as soon as it’s final. 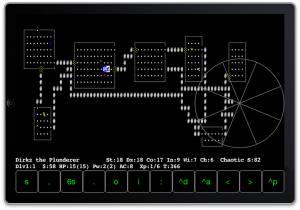 This entry was posted in crawl, dcss, nethack, roguelike, rogueterm on 2011/08/16 by dirk.